Last week my mother had a cold. In response, my dad went to Super King Market* and bought 10 pounds of oranges. That’s love. My mom didn’t need that much fresh squeezed orange juice to feel better. But that’s the thing with my dad, he always provides more than one could ever need. As a result, I’m the one that’s left with all those oranges. No complains. There is a constant need for oranges in my kitchen, like for making old fashioned or baking these mini donuts. 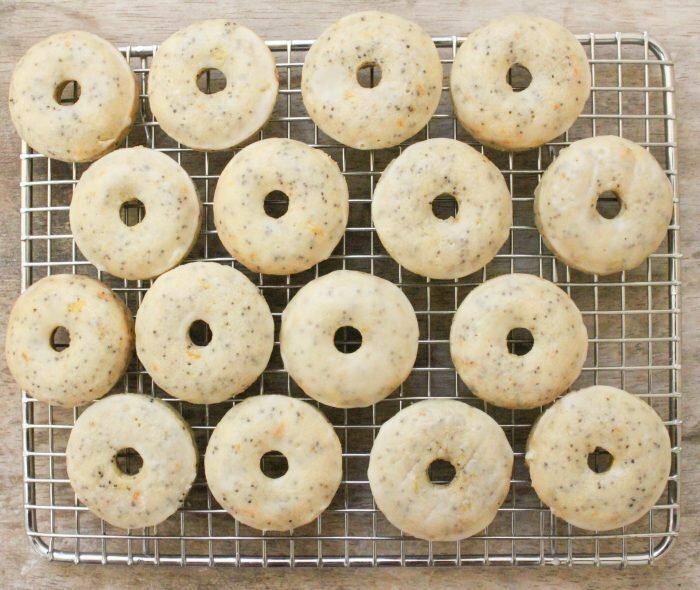 These orange poppy seed donuts turned out better than I imagined. 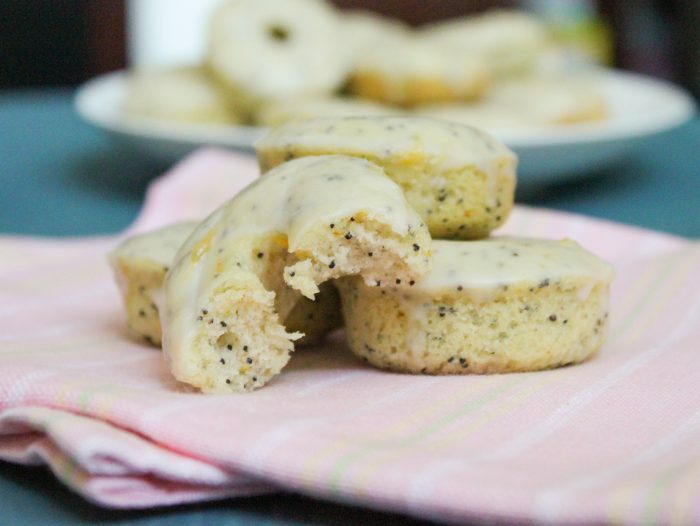 The original recipe calls for lemons, but any citrus works well with poppy seeds. Its pretty apparent throughout my blog that I love baked donuts. 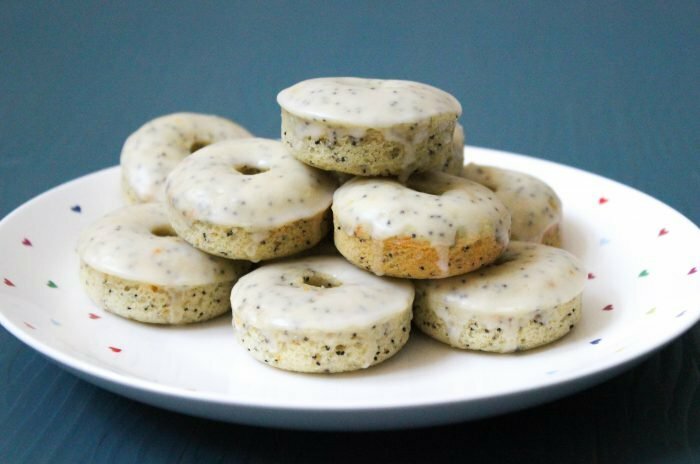 (See Chocolate-Hazelnut Crunch Donuts, Halloween Donuts, and Old Fashioned Donuts.) I am well aware that original fried donuts are superior. But I am still way too scared of working with a giant pot of boiling hot oil. One day I will buy one of those mini deep fryers and finally face my fears. In the meantime, I am more than satisfied with baked donuts. *So back to Super King Market– have you been?! Its an amazing international grocery store that has crazy weekly sales on fruits and produce. 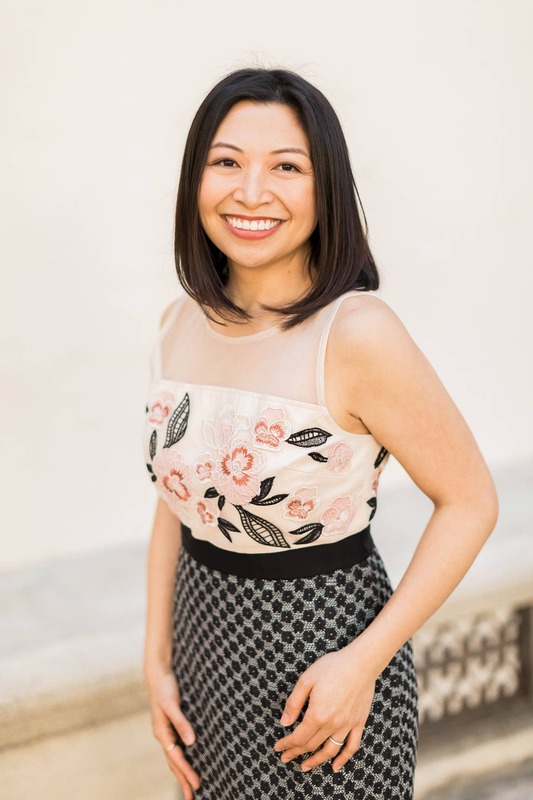 They have a handful of locations around Los Angeles and Orange County. I highly recommend checking the place out. Where else can you get 5 pounds of onions for a dollar or 3 pounds of bananas for 99 cents? 1. Preheat oven to 350 degrees F. Prepare a piping bag fitted with a small round tip. Lightly grease mini donut pans with cooking spray (Pam, Baker’s Joy). Set aside. 2. In a small bowl, whisk together flour, baking soda, baking powder, and salt. Set aside. 3. In a medium bowl, cream together butter and sugar until smooth. Add in lightly whisked egg. Mix until egg is incorporated. Add orange zest and poppy seeds. 4. Add 1/3 of flour mixture. Fold to combine. Add half of milk. Mix. Repeat and end with flour. Mix until combined. Transfer batter to piping bag. 5. Pipe batter into prepared donut pans, filling mold a little over half full. Bake for 6-8 minutes. Let cool in pan for 2 minutes before unmolding. Let donuts cool on wire rack before dipping in orange glaze. 1. Whisk together powdered sugar and orange juice until smooth. Dunk in cooled donuts and let set on wire rack. These were wonderful! 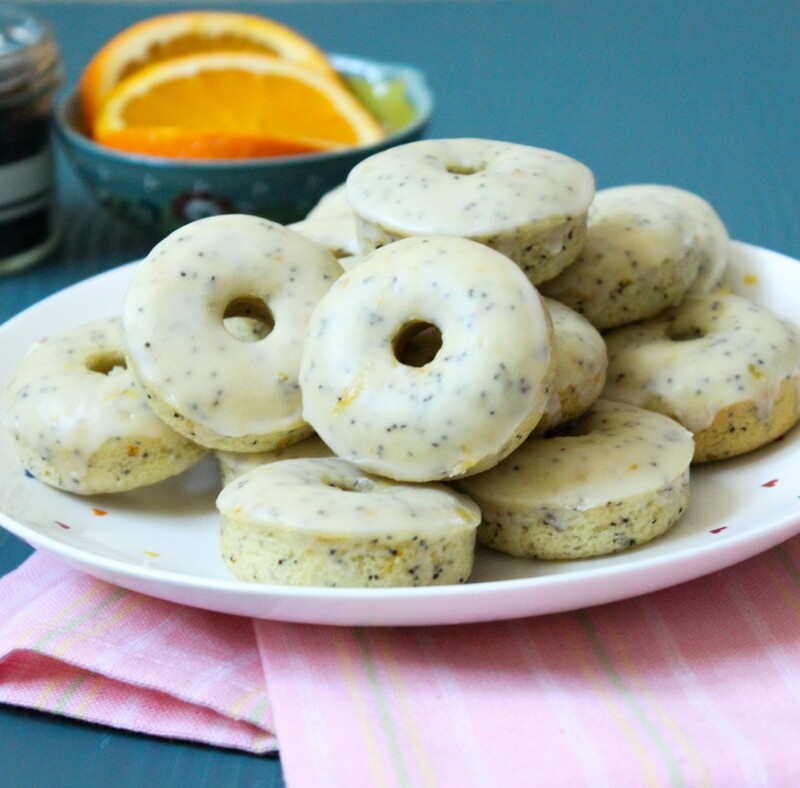 I love the combination of orange and poppy seed. Thanks for trying out the recipe, Tara! !